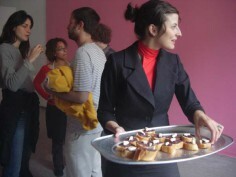 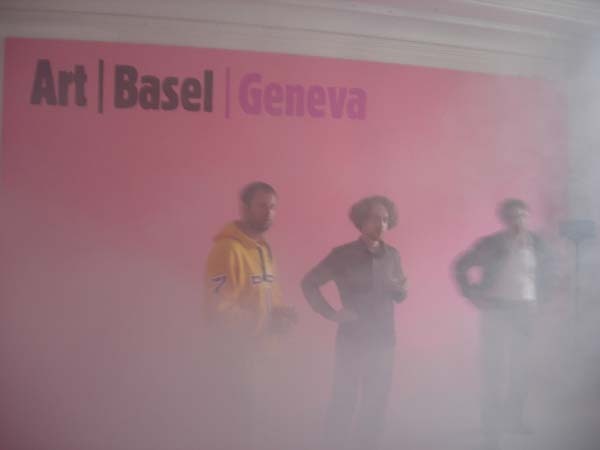 The event took place on July 14, 2005, 6 :00 PM at the Geneva Art School (HEAD). 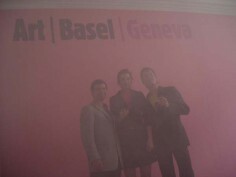 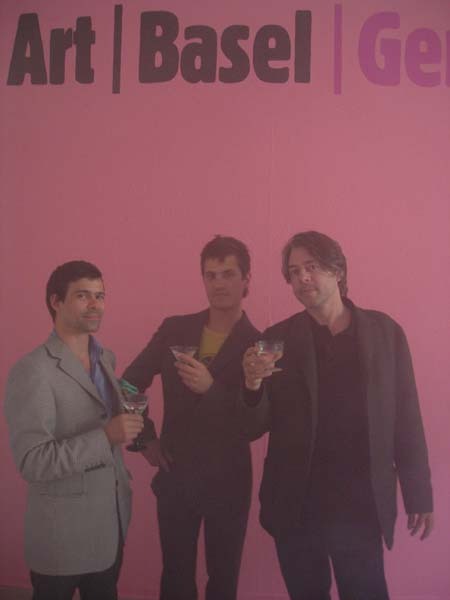 A wallpainting of the logotype «Art Basel Geneva» on the pink walls was the only visual display. 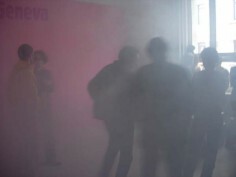 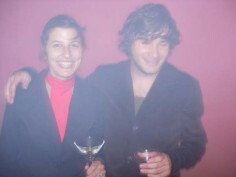 Champagne and petit fours were served and the crowd was surrounded by fog.